The Ph balance of a shampoo bar is somewhat higher than that of regular shampoo in a bottle. But your hair will get used to it. Believe me!! 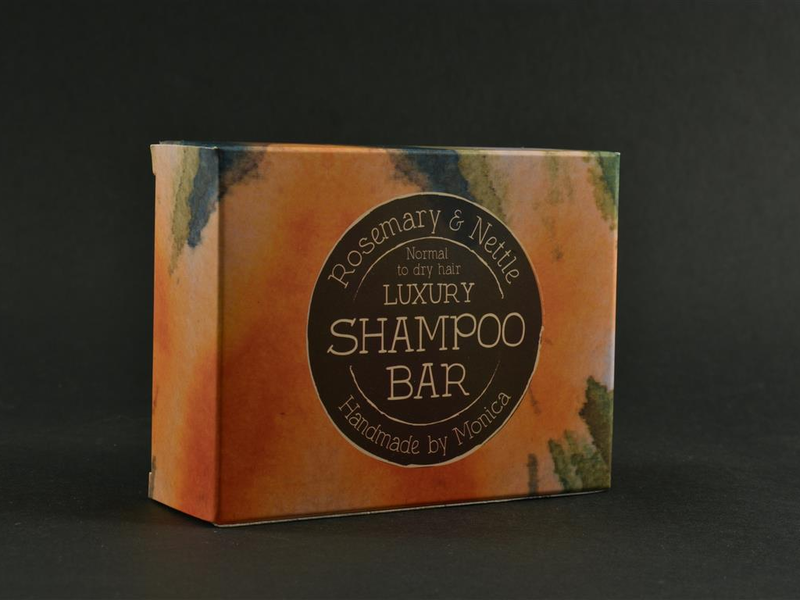 All my family use shampoo in a bar and we all find that it leaves our hair feeling very normal, clean, nourished and soft. So my advice here is to give it a try; at least 1 or 2 months of using the shampoo bar, even adding your own conditioner (although it, the shampoo bar, really conditions the hair). Let your hair get used to it and eventually you will be able to stop with the conditioner altogether.